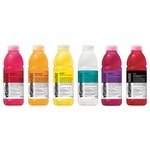 Vitamin waters always good after a hangover ... Lol. 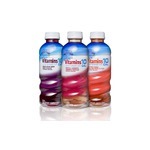 It super tasty packed with minerals+vitamins and really good for you. Its extremely helpful when your sick or not feeling well. It makes you feel a ton better. I at least think it does. I love the acai one. It's super tasty. 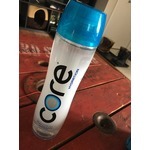 This is one of my favorite types of bottled water. 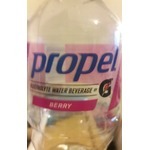 It taste great and is not too expensive like some of those other bottled waters that are way over priced. 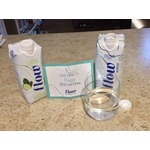 I enjoy drinking Fiji Natural Artesian Water because the taste is amazing, better than tap water. The Packaging is very effective and tropical looking. Great tasting water is worth the price. 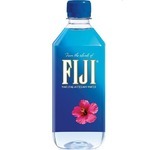 I would recommend Fiji Natural Artesian Water to anyone. 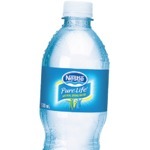 I like this water to have home for snacks or trips. 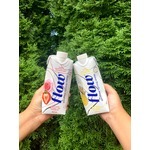 The flavor is good, because some water I fell a bit heavy. 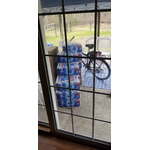 It is easy to carry and go, also I like to have in my fridge for guest. The price is definitely good. 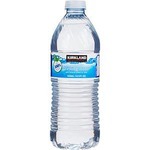 This is the only water I will buy like go out of my way to get this water. It's cheap and good quality. They also have coupons on the app for it all the time. 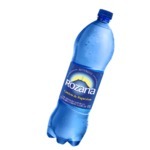 This is such a great sparkling water. Im obsessed with the coconut flavor. Its a great alternative to pop and calorie free. I hate that its so difficult to find! j'ai découvert ce produit il n'y a pas longtemps ! et J'Adore ça ... appart boire de l'eau je ne boit rien d'autres alors une fois de temps en temps sa fait du bien. I’ve tried many other types of water, bottled and not bottled. Eska is one of the best I’ve tried. 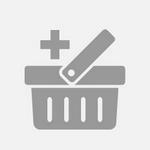 Great price for the quality and the whole family loves it. Highly recommend it for all!!! I am the kind of person that hates drinking water because it tastes so boring. 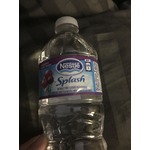 Nestle splash flavored waters taste great so I don’t mind drinking water. I especially like the açaí/grape flavor. 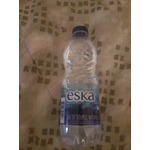 Bought from Prince George superstore, the kirkland water bottle is very dirty! ? 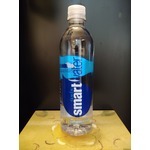 i will never buy this brand of water again!! You don’t even know what is in that water, so many dirt in the water!!! 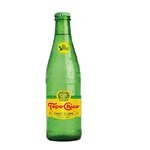 If you love sparkling water, you can never go wrong with the original Topo Chico Mineral Water. I used to not like it but now I love it! 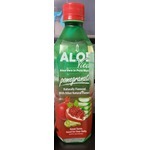 I mix it with any kind of juice and it gives that extra zing to it. Highly recommended! Good to use as a mixer too! 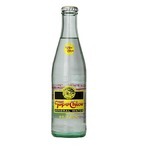 If you love sparkling water, this is a must-try. 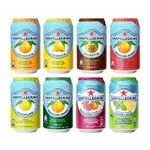 It is very refreshing and I love the extra lime flavor added. This is really good to drink on its own or used as a mixer to drinks.